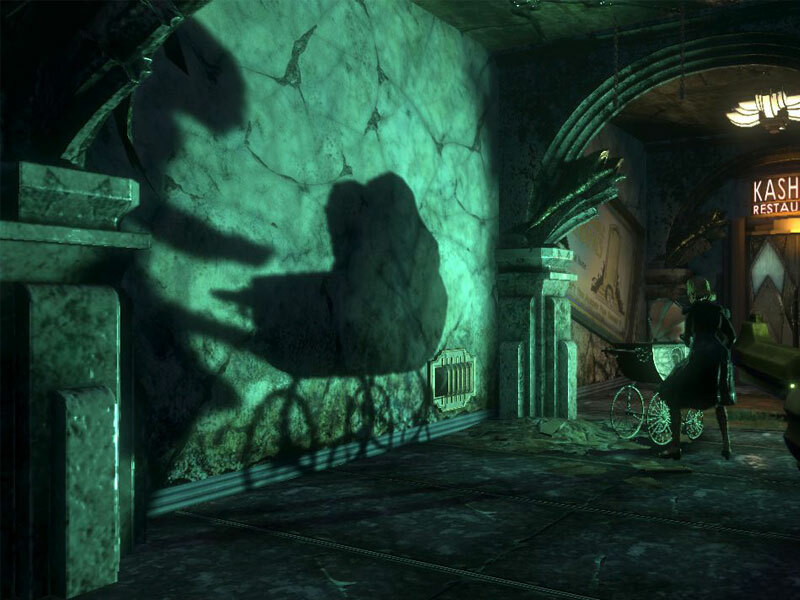 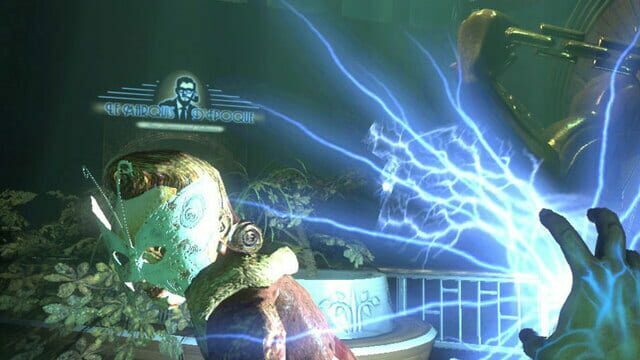 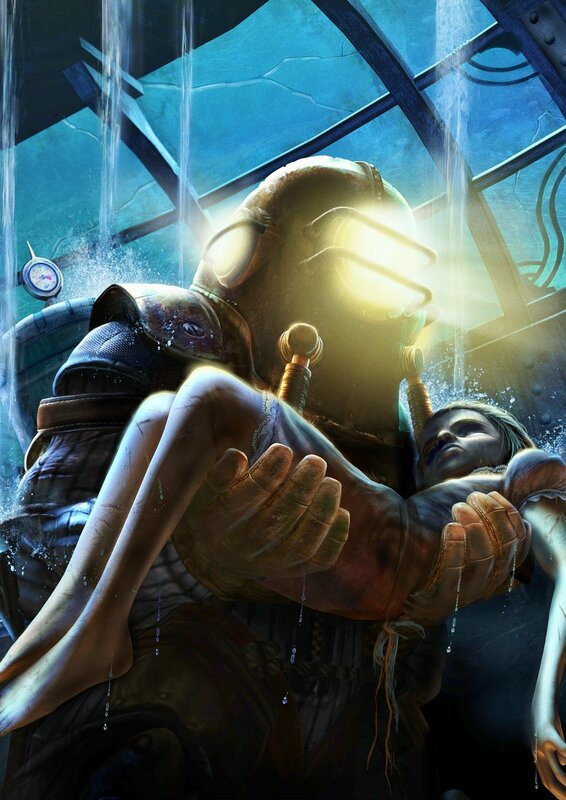 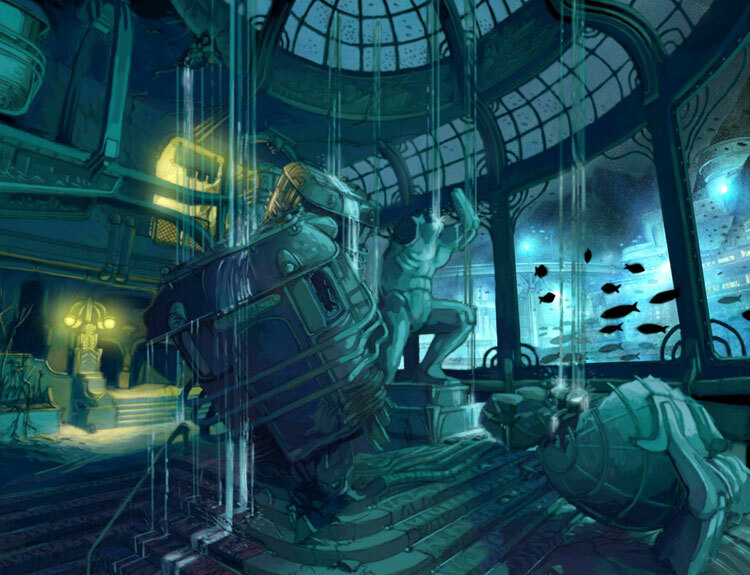 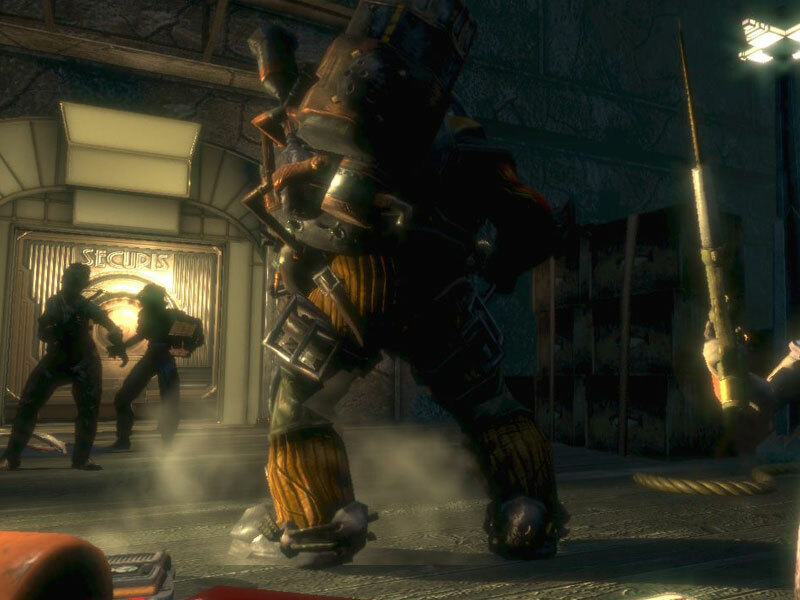 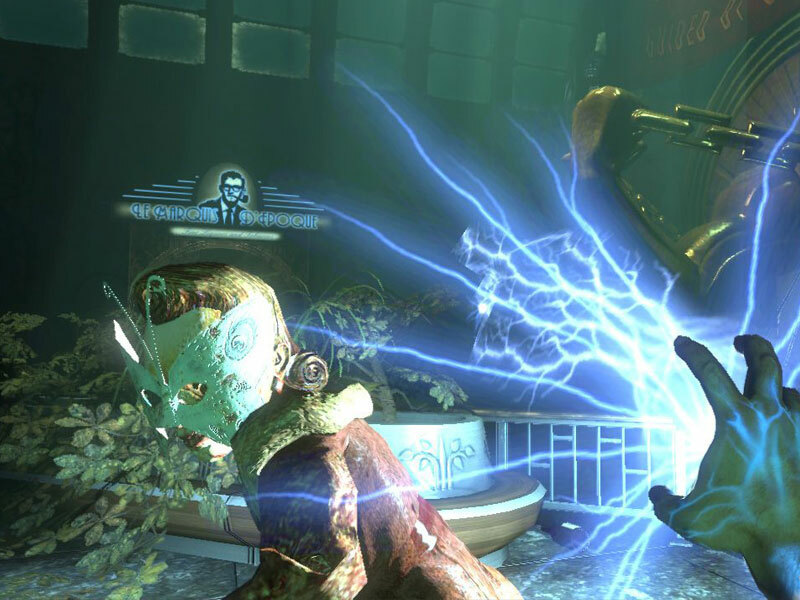 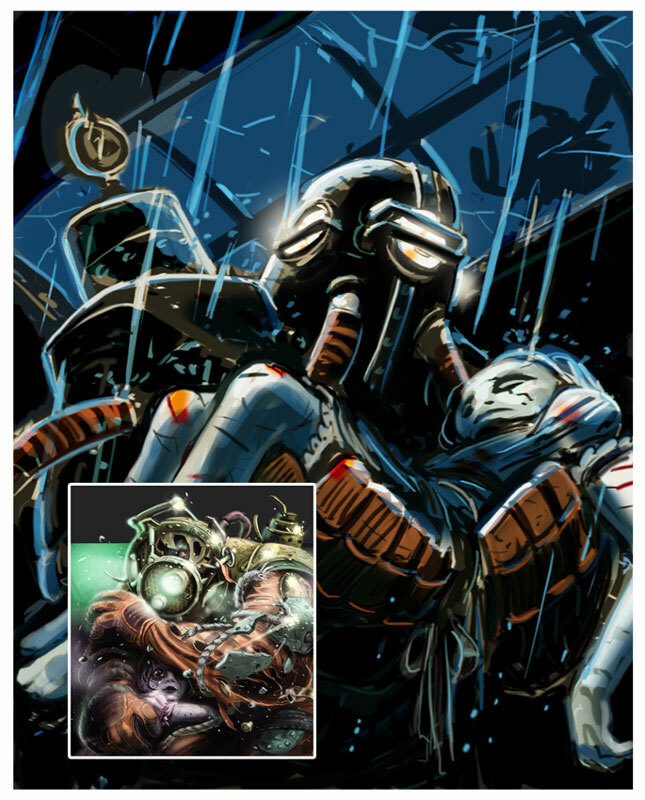 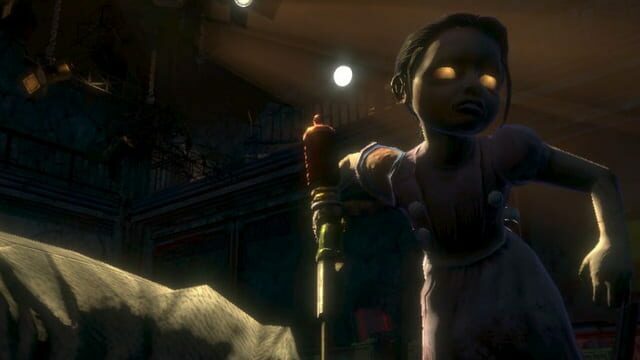 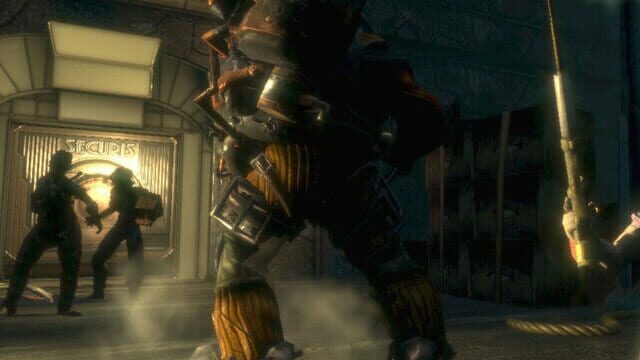 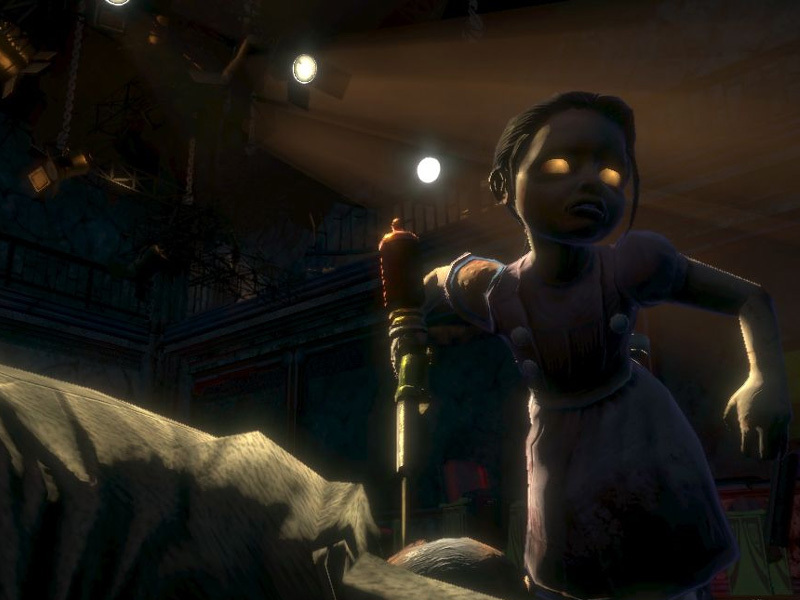 Set in the Objectivist underwater dystopia of Rapture in the '60's, Bioshock is a first-person shooter with the premise of arming and genetically modifying yourself in order to survive against the city's resident great minds-turned-maddened anomalies and aid Atlas in his mission to overthrow the city's cruel ruler, Andrew Ryan. 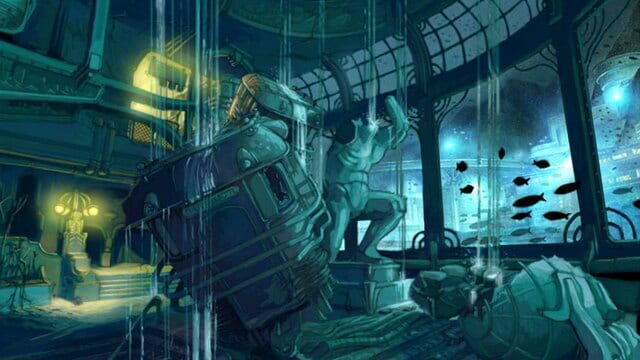 A journey that no other FPS I've played can match. 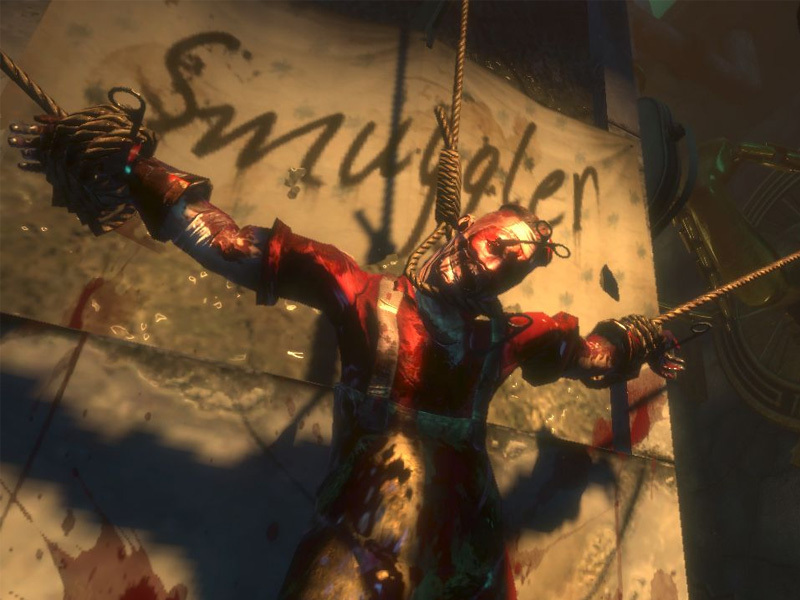 Awesome game indeed. 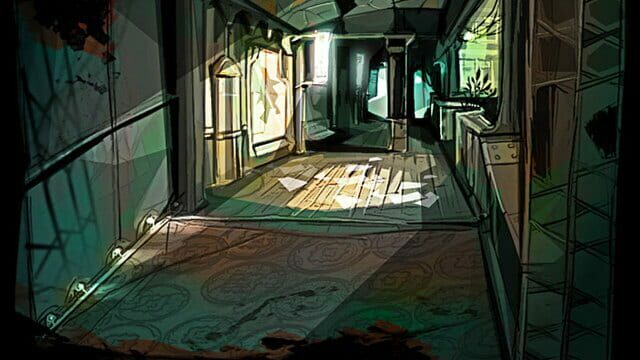 The atmosphere is flawless, the antagonists are intriguing, and the story is unforgettable. 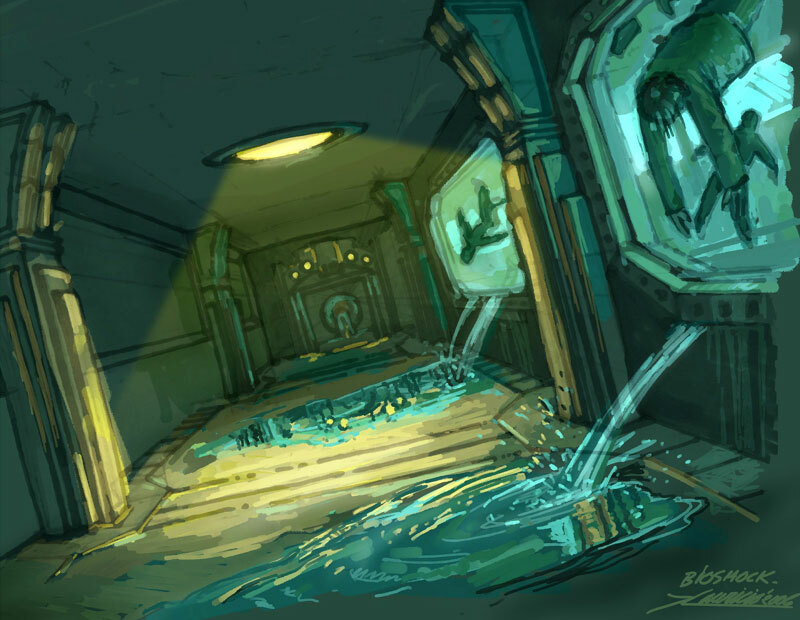 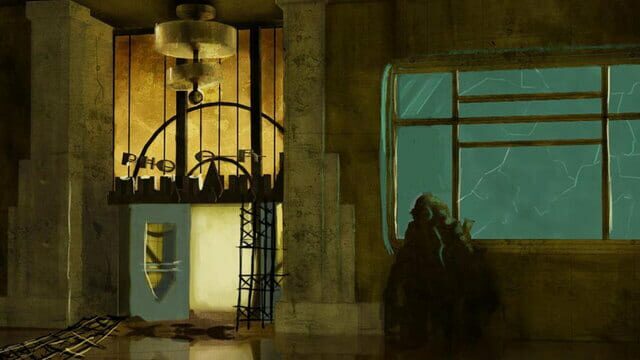 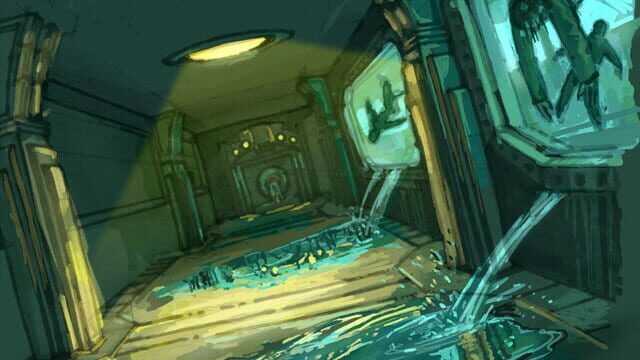 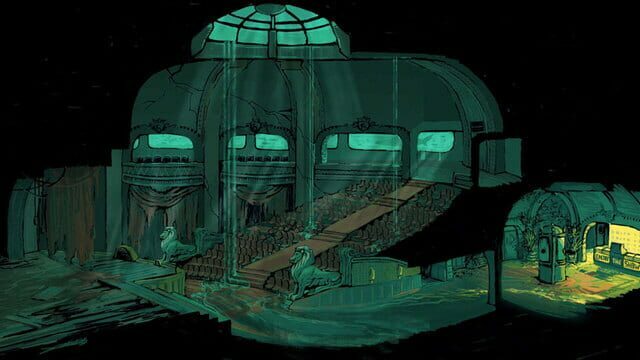 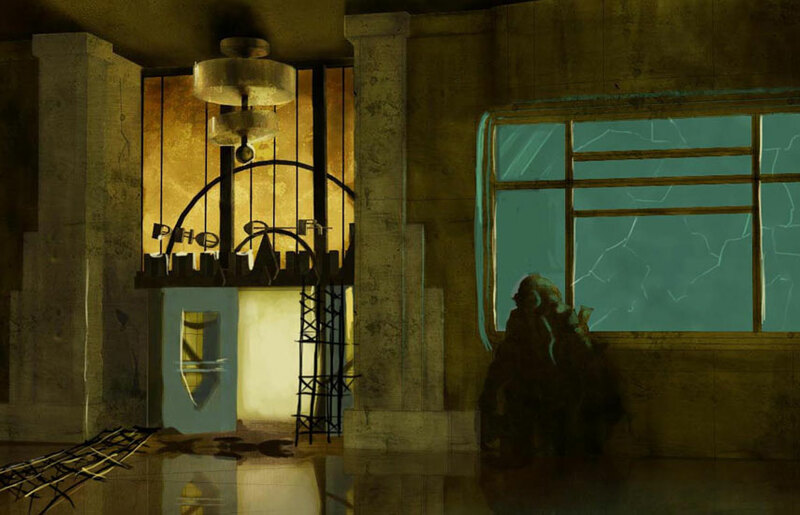 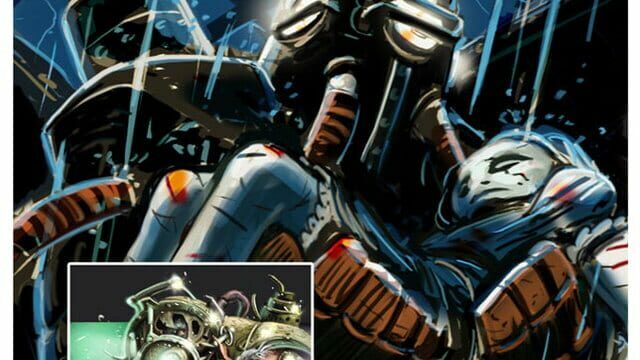 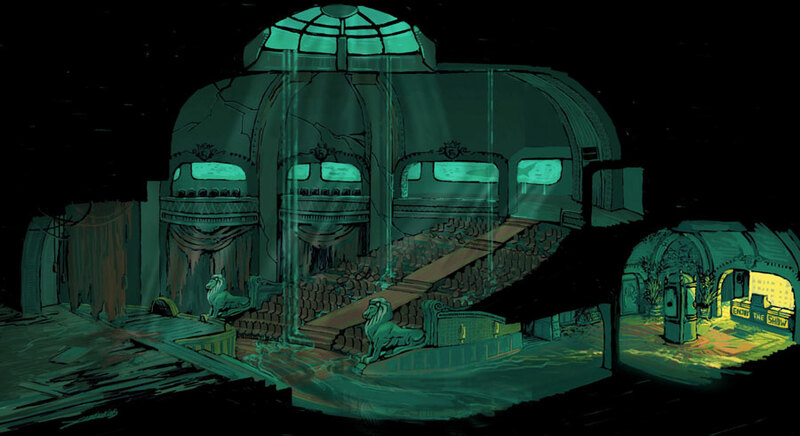 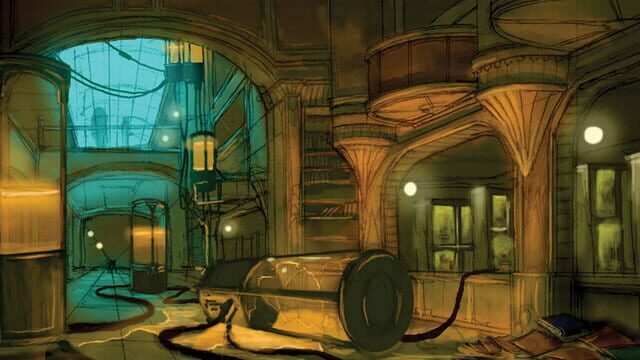 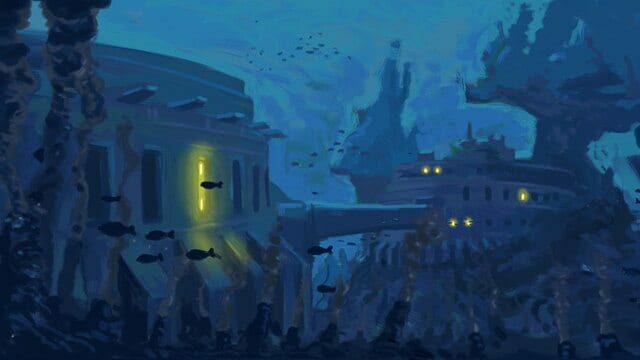 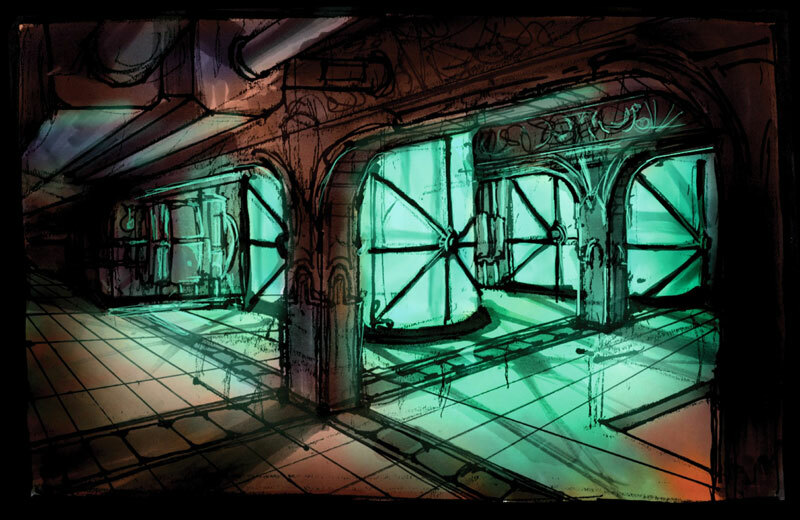 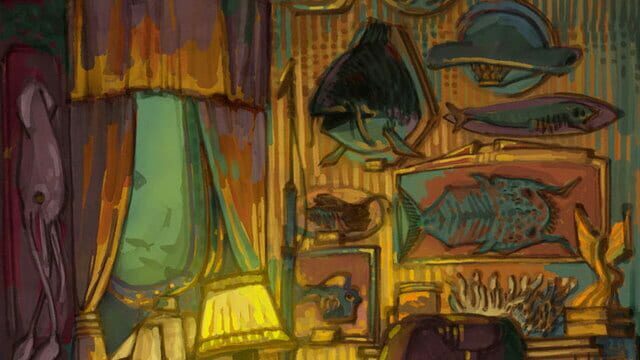 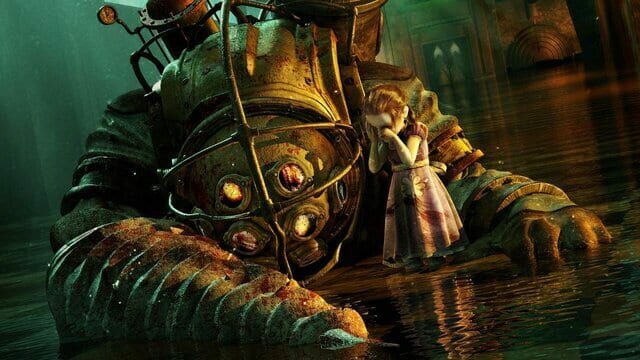 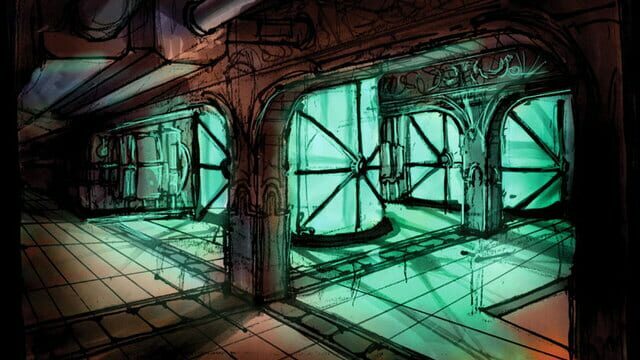 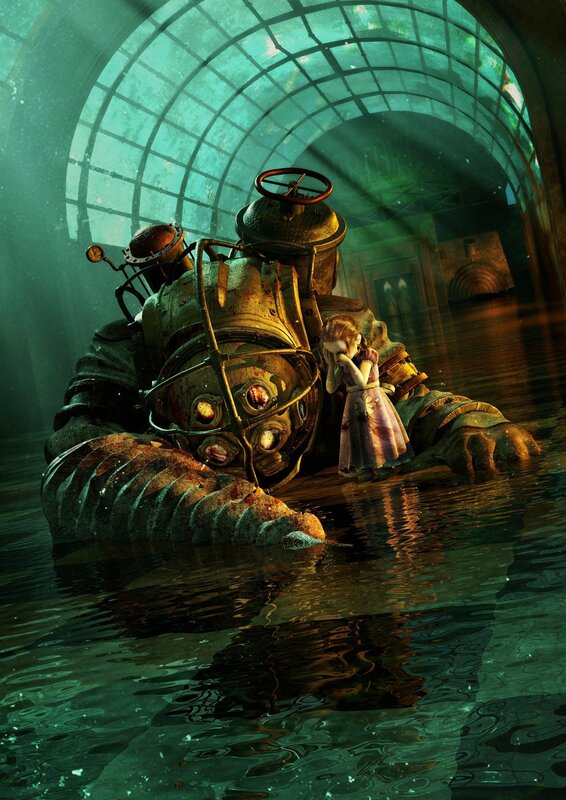 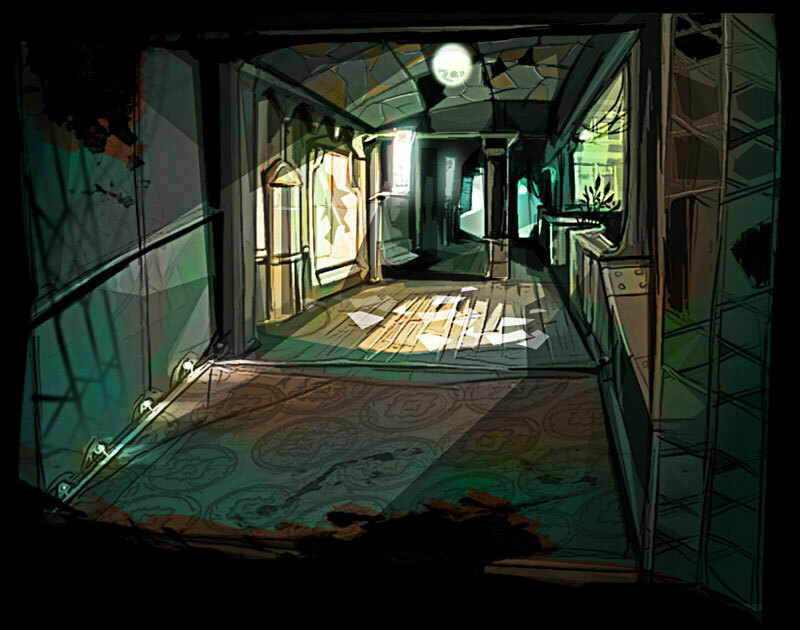 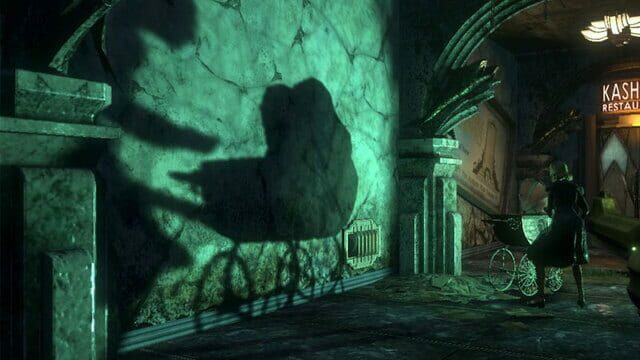 BioShock takes place in 1960 in the middle of the Atlantic Ocean, where Jack, sole survivor of a plane crash, discovers the entrance to the recluse underwater city of Rapture, at the end of a civil war which left most of this utopia in disrepair. 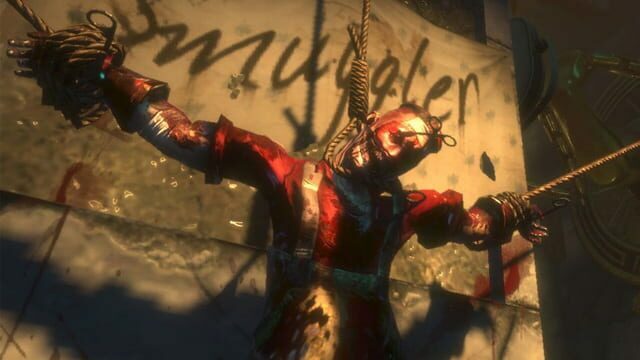 Finding himself in an alien world, he has no choice but to fight for his survival against the Splicers, degenerated citizens addicted to the genetic material known as ADAM, and all the traps laid down by the city's visionary founder, Andrew Ryan. 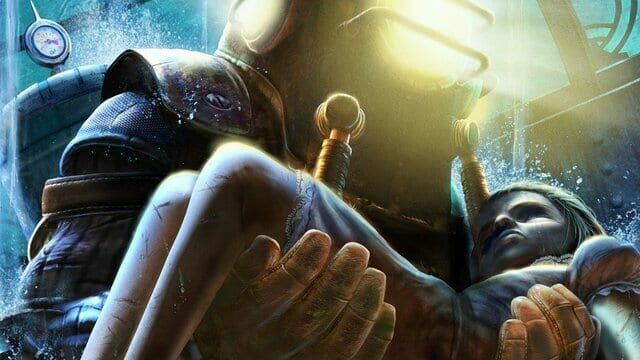 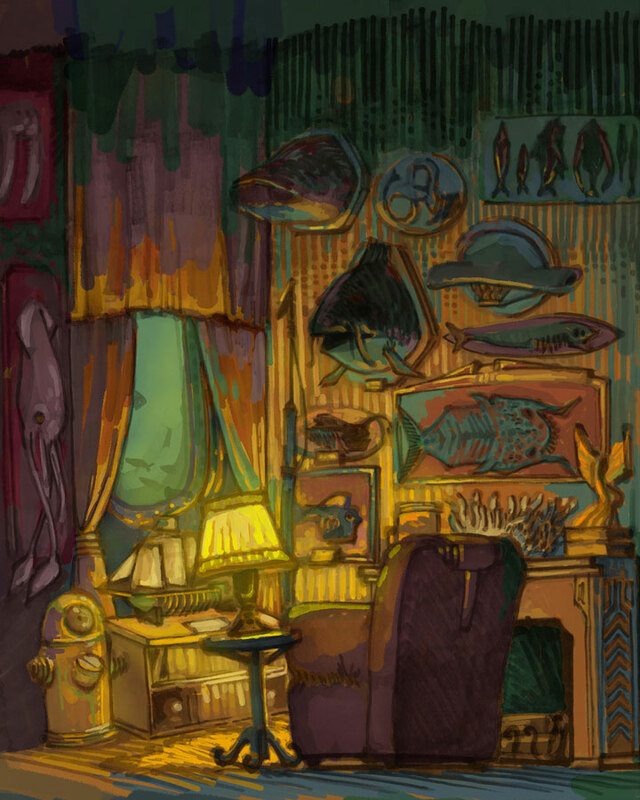 His only help lies in Atlas, a revolutionary man seeking to escape safely to the surface with his family.